When it comes to sharing research insights and examples of best practice in place branding, marketing - or any other subject, language can be a stubborn barrier. The Place Brand Observer's mission is to break barriers and to connect researchers with professionals, across cultural and language boundaries. 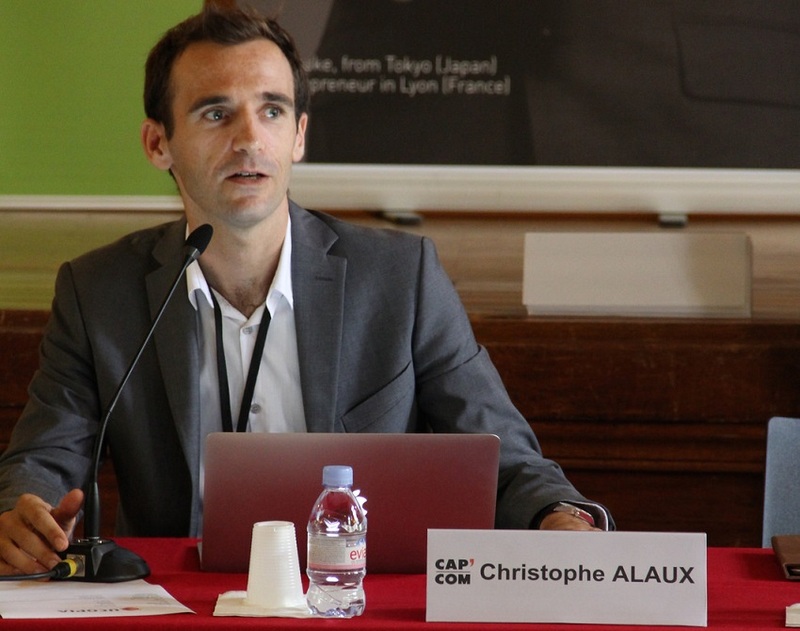 Et voilà: meet Christophe Alaux, Deputy Director of the Public Management Institute (IMPGT) at Aix-Marseille University in Southern France and Director of the Institute's Regional Attractiveness & Place Marketing Chair (Chaire Attractivité et Nouveau Marketing Territorial). Which social media and blogs to follow for place marketing news in France. Christophe, what fascinates you about place marketing as research topic? Place marketing is a fascinating topic because it is so close to everyday life, connected both to the past and the future. After all, place marketing projects are built for the future. It is very interesting to participate in those projects as an expert, and also as an academic who can follow the evolution of this research topic.